As any India-based researcher knows, publishing your work on an international stage comes with unique challenges. But despite the barriers, India is a fast-growing source of scientific research. In the past 5 years alone, ACS journals published 7,000 articles from authors based in India. 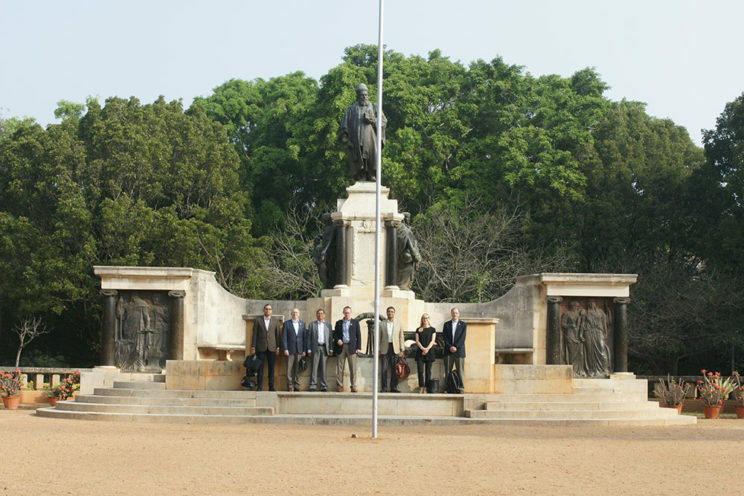 Six ACS editors and 35 editorial advisory board members call India home. ACS wants to help researchers in India overcome the common obstacles they face on the path to publication as part of our Growing Globally initiative. That’s why we’re sharing tips from one leading researcher during a free webinar on March 24, 2016. Join the Associate Editor of The Journal of Physical Chemistry, Kankan Bhattacharyya and inaugural Editor-in-Chief of ACS Energy Letters, Prashant Kamat for a discussion that describes their perspective on how best to prepare your manuscript for submission. The webinar will be held Thursday, March 24 at 5:00 AM Eastern Standard Time (Thursday, March 24 at 3:30 PM India Standard Time).